5 Simple Ways to Make Your Home Look Bigger Without Resorting to an Extension! Even if you live in a home with a seemingly abundant square footage, it’s more than likely that you will sometimes feel claustrophobic and desire more space. There are so many reasons for rooms looking and feeling smaller than they may actually be, but the good news is that there are some simple ways to create a feeling and appearance of spaciousness within your home - without resorting to an extension (like me!). Few things are more heartening and satisfying than having a massive spring clean and getting rid of unwanted, unused items. De-cluttering is one of the very best ways to create more space and make your home appear larger. Chances are, you have many items in your home that you do not want to throw out or give away. Equally though, you may not want them kept at your home. A perfect solution for this is to utilise purpose-built storage space. If you have room and the resources to carry out the project, you could build a storage room within your house. However it’s probably more practical to shift some of these items into a specialised, off-site storage facility. A range of safe, secure, accessible storage solutions are available, with options available depending on how much storage space you need, the types of items you want to store, and your budget. Pop over to Fort Knox to learn more about the offerings of the best quality and favourably reviewed storage providers. 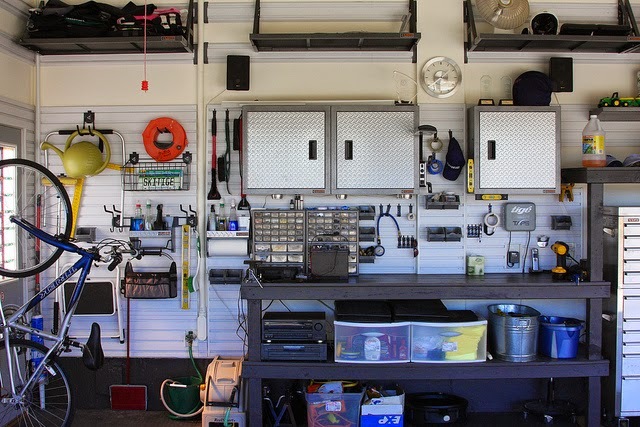 For many households, the garage is a prized asset that is used for many different purposes – including storage. To maximise the storage space available to you, consider the costs, practicality and advantages of extending your garage. Not only will additional storage space in your garage be of benefit to you, it is sure to be a drawcard for prospective buyers of your house if you ever choose to sell. Again, this option may be costly and impractical, but if building a designated storage room within your house is a possibility, you may never regret doing so. Consider whether there is space and opportunity to convert any areas under your house to storage areas, or if you have any spare rooms, whether these could be converted for to provide additional storage within your home. In many homes, large, bulky bedroom furniture takes up precious space and consumes rooms. There are advantages to practical furniture solutions (i.e. bunk beds) if such a sleeping arrangement is practical for the inhabitants of your home. 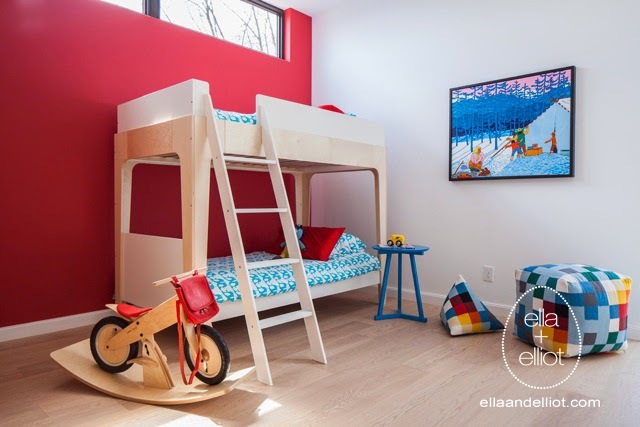 It is now possible to obtain safe and stylish bunk beds and other bedroom furniture that promotes an impression and more effective use of space. Many interior designers know that lighter coloured walls are preferable in most homes. While darker colours can create a sense of cosiness, they can simultaneously enclose rooms so that they feel much less spacious. The advantage of light colours is that they reflect and multiply light. In contrast, dark colours absorb light. To create space and airiness within a room, opt for colours including: white, cream, beige, pale/greyish-coloured blue and lavender. Most of us crave more space in our homes. A range of strategies can be applied to make homes and particular rooms look and feel bigger. Do you have any tips on creating more space around the home?